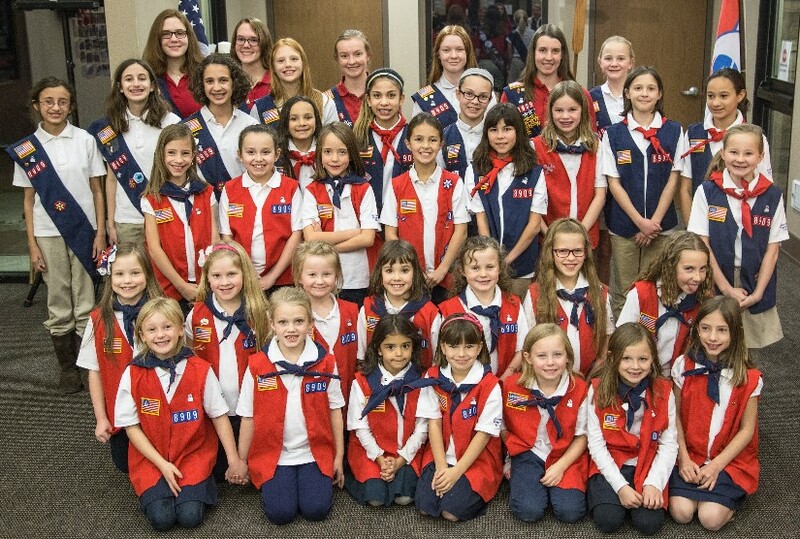 Epiphany Evangelical Lutheran Church of Castle Rock (LCMS) chartered the relaunch of an American Heritage Girls (AHG) troop, Troop CO8909, in Castle Rock in September 2017. We meet on the 2nd and 4th Monday nights of each month from 6:00-7:30 PM. Open House for information and registration is August 13th, 2018, 6:00pm! For more information, please contact Cheryl Mondragon at [email protected]. 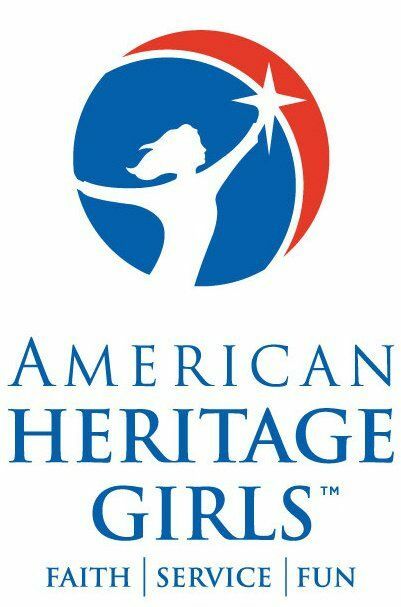 American Heritage Girls is a Christian scouting organization. Our mission is “Building women of integrity through service to God, family, community and country.” We believe in the Triune God, the inerrancy and inspiration of the Bible (God’s Word), salvation by grace alone through faith alone in Christ alone, and the Biblical definition of marriage between one man and one woman. You can read the Statement of Faith here. Please Note: The American Heritage Girls national organization has a Memorandum of Understanding with our denomination, The Lutheran Church-Missouri Synod (LCMS).